The new path to a healthy, glowing complexion. 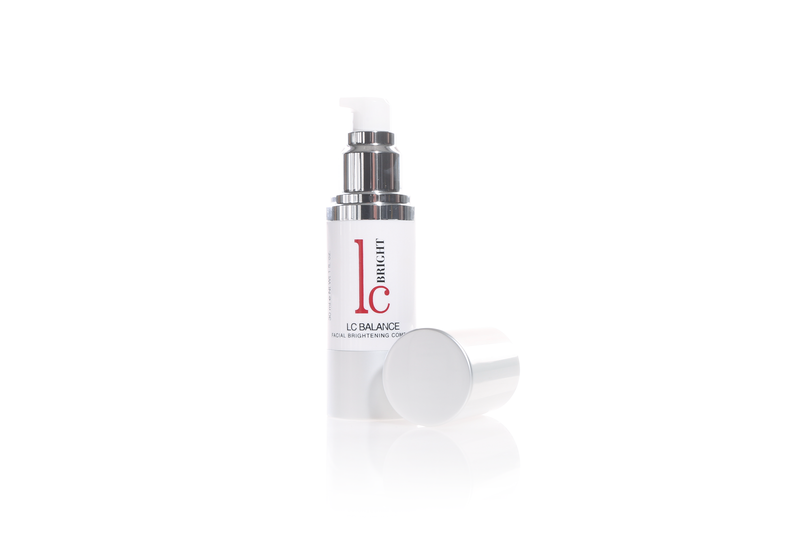 Reduce the appearance of photo-aging, pigmentation, age spots, and uneven tone with the innovative actives in LC Bright. 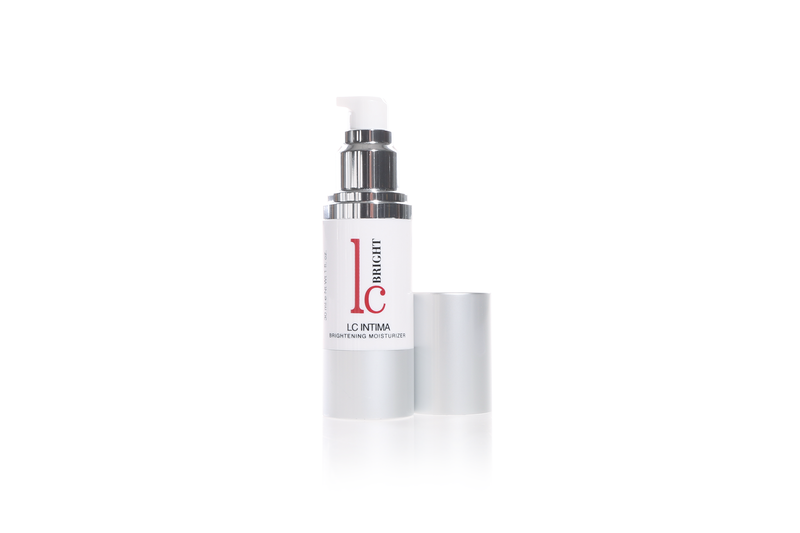 These solutions for face, bikini and sensitive areas, and under eye dark circles are essential to an effective pigment correction regimen that restores luminous skin. 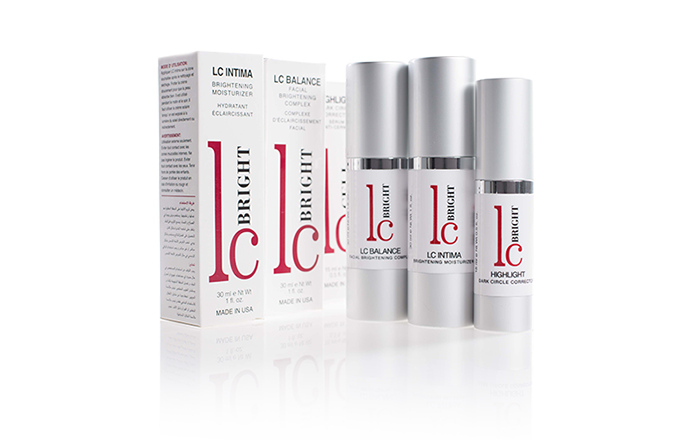 By combining next-generation active ingredients with pure, reliable botanicals, LC Bright products efficiently improve clarity, even complexion and overall appearance of the skin. 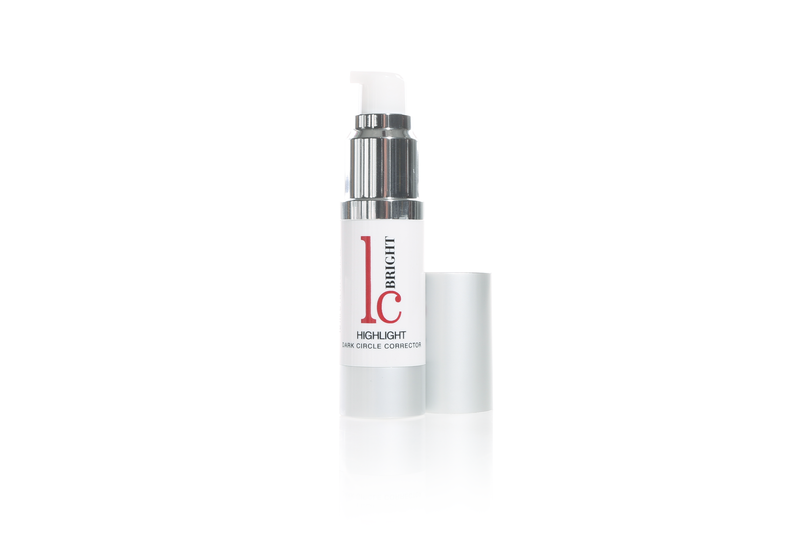 Use daily to quickly see the appearance of discoloration diminish and improve skin hydration and texture.